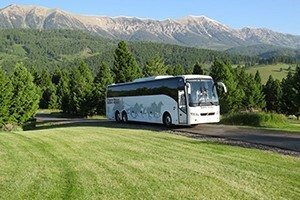 Daily scheduled Luxury Coaches to and from Bozeman Airport and Big Sky. Guaranteed ride from 1- 32 guests. Rock Star Rides — Pebbles Prices! Flying into Bozeman for your Montana vacation? We are one of Montana's largest transport companies w/door-to-door & scheduled shuttle service for all commercial air flights. The public bus system provides service throughout the Bozeman area to fulfill everyone’s transportation needs. Due to support from several sources, the public bus system is provided free of charge. Visit the Streamline Website for Schedules. There is no fee charged for using the Streamline Bus system. We would recommend that you start by obtaining a route map and then plan your travels. The Public Bus System has four sub lines, each designated for transportation within a particular portion of the city. The Greenline Express Route was created to meet increasing demand for a public commuter route between Bozeman and Belgrade. The Yellowline University Route follows a figure eight loop with the Montana State University campus as a centralized hub. The Blueline Retail Route provides runs from the Montana State University campus, crossing main and heading north up North 19th Avenue with several stops along the way at retail locations. The Blue line was designed to provide access to retailers, grocers and businesses on the north side of town. The Redline Downtown Route runs several times daily up and down main street from the heart of downtown, to Bozeman High and connecting with MSU campus. 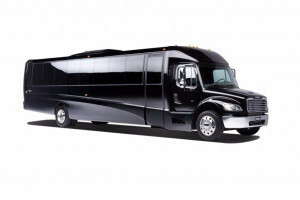 Several private bus companies provide transportation in the form of motor coach tours and charters, and airport shuttles. You can arrange with one of these companies for a senior citizen trip, a private party, field trips and or National Park Tours. 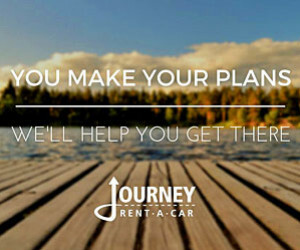 Many of these companies operate a year round shuttle service from Gallatin Field to the outlying areas of Big Sky, West Yellowstone, Chico Hot Springs and Mammoth Hot Springs. Check out the suppliers highlighted here to find the right one for your next event.